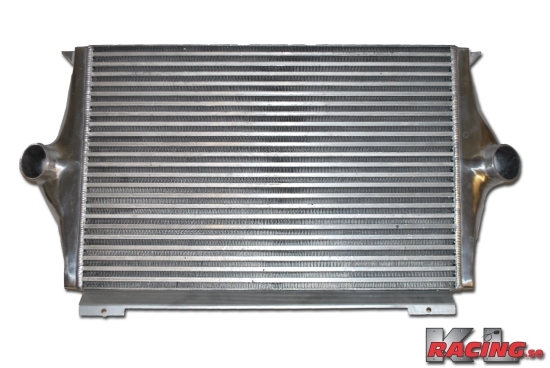 which intercooler upgrade is better? which is a better intercooler? Chances are they are the same unit just branded differently. The US company is just making a bunch of profit. do88. Has the numbers to back it up. Installed one in my 850. Fit and finish was awesome. does anyone know if these are the facts for the KLracing brand? because if they are (perfect drop in and fat as hell) --- ill go for the KLracing because it is less than half the price. That’s great they’re made in the same place. That doesn’t mean the build quality is the same, the dimensions are the same or the core is the same. KL Racing one is shinier, get that. Different mounting tabs, the do88 stuff I've seen have all had do88 cast in the end tanks as well, those end tanks between the two pics are slightly different as well, plus the different row count Ian mentioned. Sounds like different units to me. Either should be fine, both far better than the stock stuff, but personally, I really do like my do88. Now to go clean up the crapshow above, keep this on track. Both of you, knock it off. We all know you like to piss in each others cheerios, do it in OT, not here. 23 row vs 22 row - Take the heavier one. Like Gary stated the do88 looks to have cast end tanks. What's your experience when you've changed it? Did you notice a large improvement? I'm still undecided whether to buy one or not. I can only speak for the KL Racing cooler in a 240, but it was a pretty painless install (Made a new upper bracket with flat steel and the old rubber piece) and I gained a pound of boost on the gauge. I'm happy with it. You could get the same results for less with an eBay cooler but install will be a lot harder. 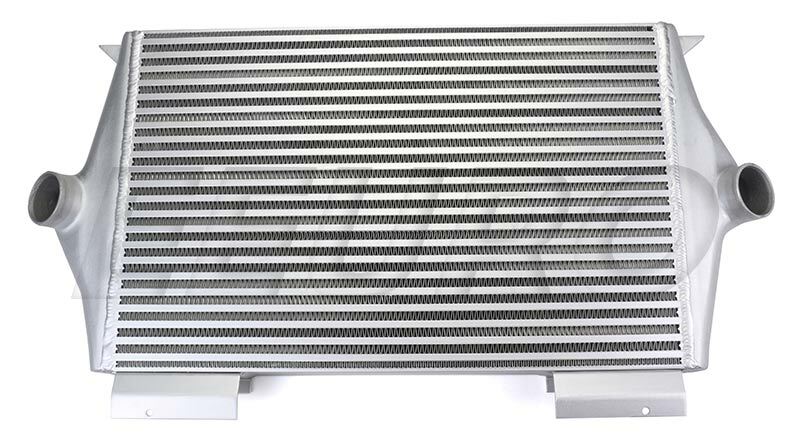 I also have KL-racing intercooler and it is almost bolt in part. Needs small modifications for good fitment. That upper "bracket" is just idiotic.